I love photo books. And I love creating memories with photo books for each occasions. This is why I love to use Blurb for creating photo books online. I have photo books for most of the special occasions and these are precious gifts for me. This is not the first time I created a photobook with Blurb. Few years ago I created a photo book for my kid. He was just born and it was the perfect time for me to create a baby photo album with his very first photos. Later I even created a cook book using my recipes. You can check my cook book here. 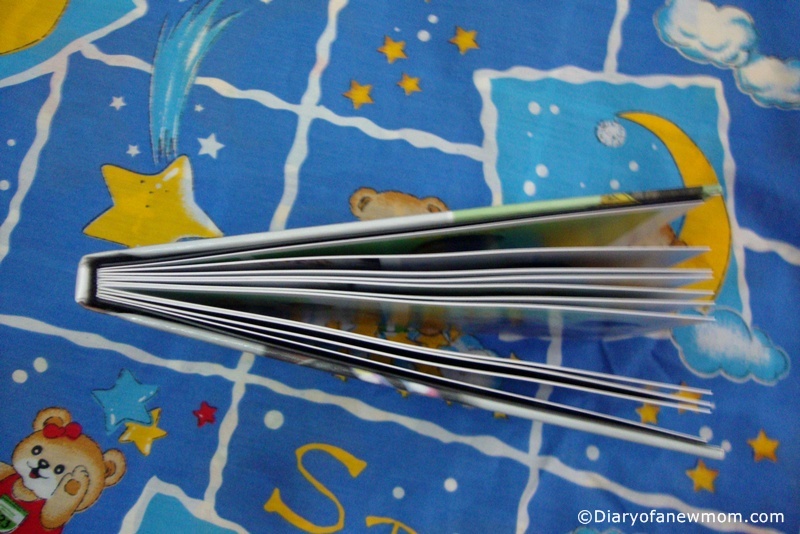 Now, this Blurb Photo book review is all about my recent photo book experience. At the time I was making the photo book , My son was going to be 5.But,I still have lots of photos from his first year which I couldn’t print. So, it was a great time for me to remind those lovely days with our baby boy. I used most of the photos of my kid’s first year for this photo book. Finally, it is a beautiful photo book. Making a photobook with Blurb is really easier and I enjoyed every step of it. 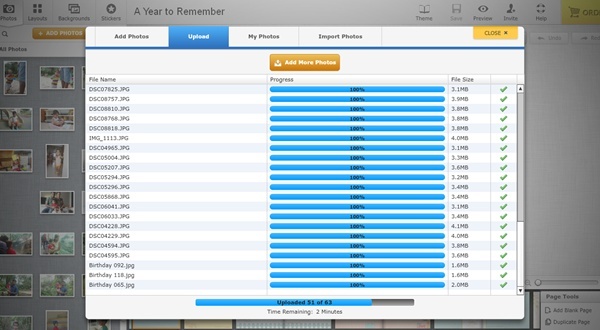 But, to be true, I spent more time to sort out the photos on my folders. I’ve captured lot of photos and it took me few days to sort the best photos that goes to our photo book. Once the photos are sorted, it only took few hours to create the photo book with Blurb photo book software. How to make a photo book with Blurb photo making software? 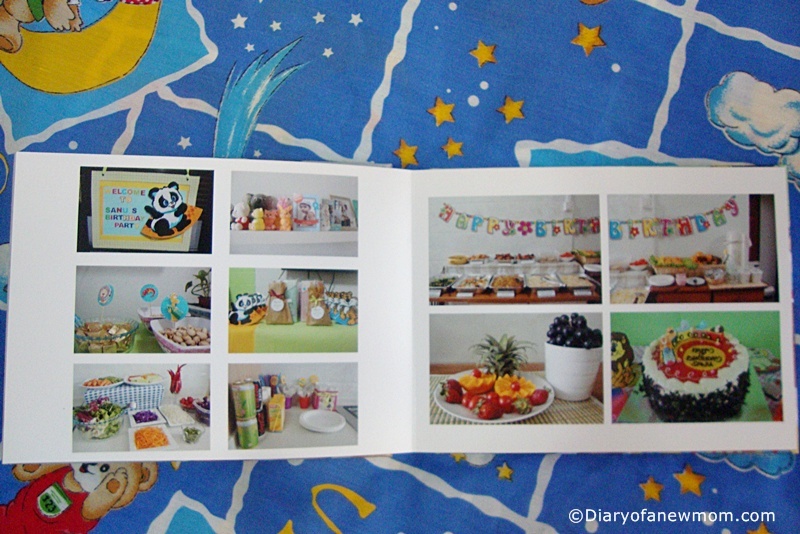 If you are ready to making a photo book with Blurb, it is really easy. You actually don’t want to have expert knowledge to create a photo book. 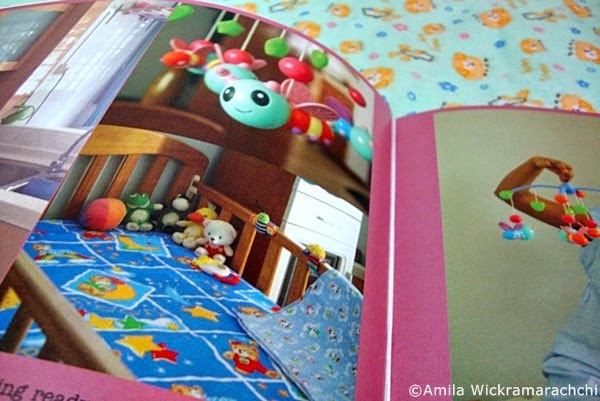 With Blurb photo making software, you can easily make a photo book. Here are the easy steps. First, visit blurb and open your photo making software. 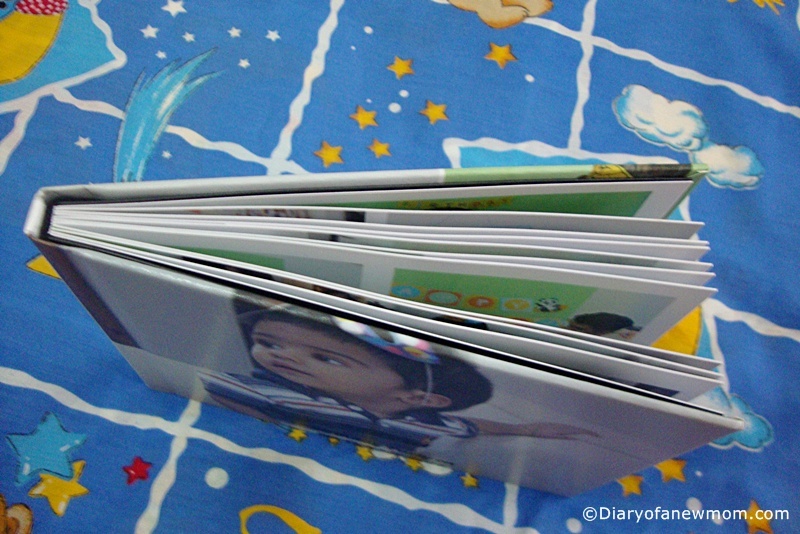 If you want to create a photo book with really short period of time, choose the automatic option. But, I created my photo book with custom option where I created each page of the book by dragging and dropping the photos. There are many page layouts to choose from. Therefore I used different layouts for my photo book with Blurb depending on the photos I wanted to include. When you finish the layouts of each page, you can preview the photo book .If you want you can even add texts. This function is really good in order to create memories. Once the photo book is done it only takes few minutes to place the order. 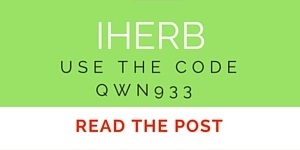 When you place the order, you can choose the paper quality and type of cover. I chose the Hard Cover option for this photo book. The photobook we created is really beautiful. 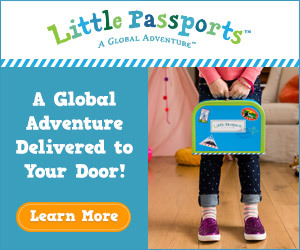 I received it within 2-3 weeks of placing the order. Photos are printed on thick high quality papers. Colours of the printed photos look natural. The hardcover gives a quality look for the photo book. Overall we like our photo book created with Blurb. 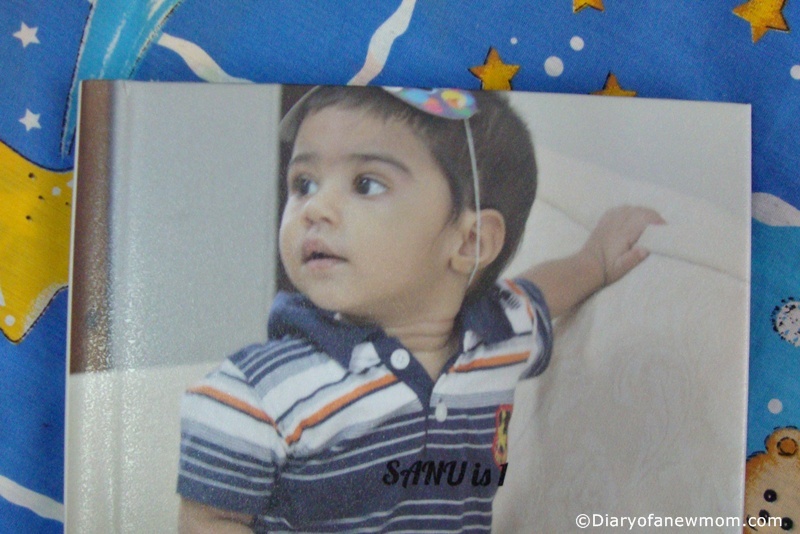 Through this photo book I could go back to the early days of my kid’s life which was full of exciting moments. This is why I always love to create memories with photo books. 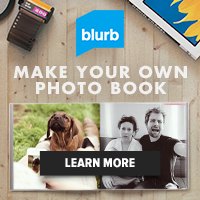 Blurb is a great place to make your photo books online. 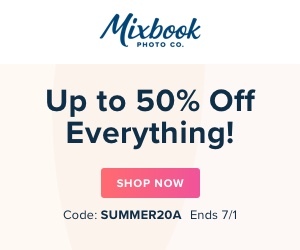 To start making your photo book, click here. Creating memories using photo books is something I do for almost all special events. 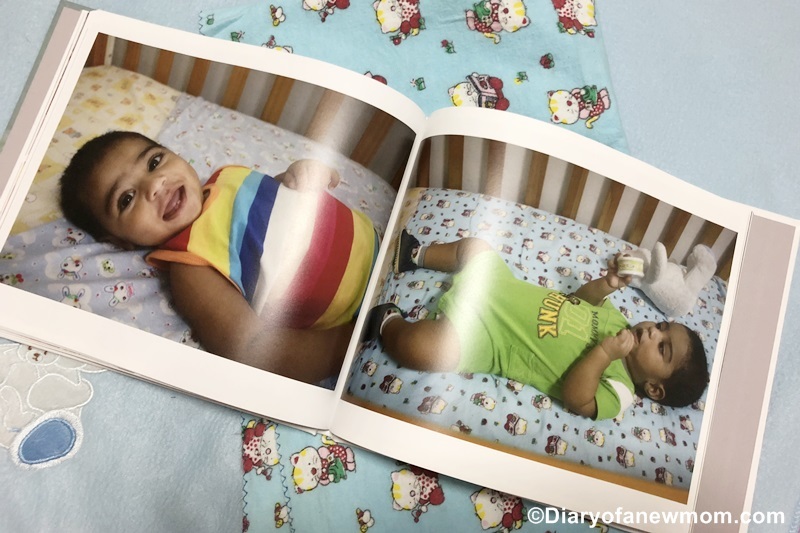 Some of the events I created photo books include baby’s first month from the birth, his first year moments, birthdays and also preschool years. Other than these events, I also prepare a photo book each year using our family photographs of the year. 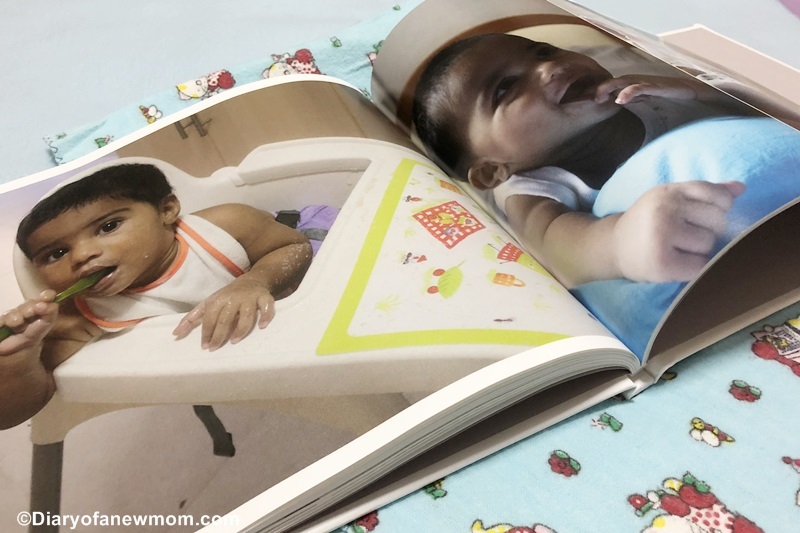 A page from my son’s photo book of his journey to the world.It is not a layflat photo book,but I created this photo book with Blurb. Blurb is one of the photo book companies I use for creating photo books. For my son’s first baby book, I used Blurb. However that time I used a soft cover photo book which is still a good piece of memory. 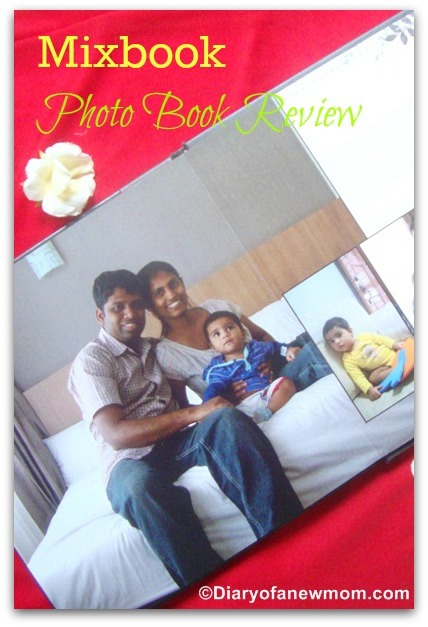 Check our recent photo book experience and Blurb Photo Book review in latest post. What is new with Blurb photo books? Blurb finally launches the layflat feature. Among many photo books I created, I always like layflat photo books than the other photo books. Now with Blurb’s new Layflat photo books I am excited to say that you will have beautiful photo books that are gorgeous in its final finish. With the layflat feature, now you can use full spread of images across two pages without losing any portion of the image to the center. 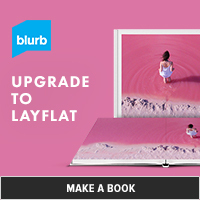 To check more designs and features of Blurb’s layflat photo books, check here. 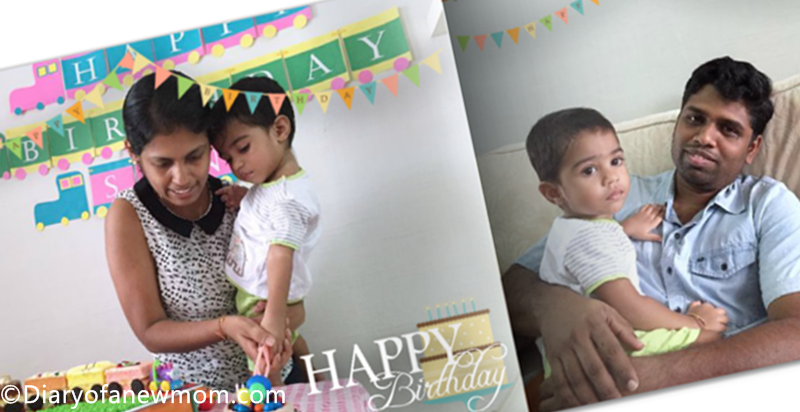 If you haven’t prepared any baby book or birthday photo books for your kids, now it is time to start! I just finished making our family photo book for 2015.If you noticed I always create photo books to keep memories. But, there are times I am behind. Earlier I used to print photos and keep those in store bought photo albums. But now, I am addicted to online photo book making. It is really easy, organized and durable too. On the other way, this is the best way to print family photos which use the most of the space of our home computers and phones. I am sure you also have phones with full memory simply because of lot of photos captured every day! How to Make a Family Photo Book? 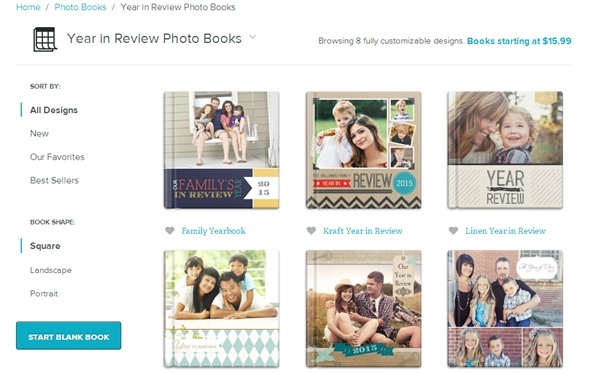 Here is the few easy steps to make your year in review family photo book. First gather all your memorable moments in to a folder.You may need to go through all your photos and select the best photos which you want to print in the family photo book. Once you gathered all the photos,go through each photos and edit those to look the best.You can use this free photo editing software for simple editing such as adjusting brightness,sharpness and exposure.If you want to do more editing,they also have a paid version. Once your photos are ready,next is to create the family photo album. 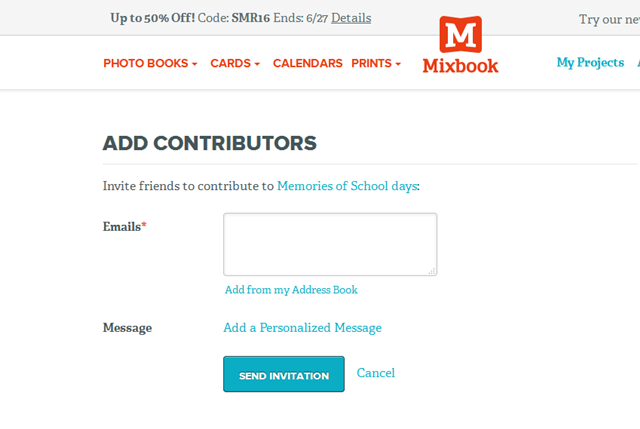 First visit Mixbook and create an account for you. 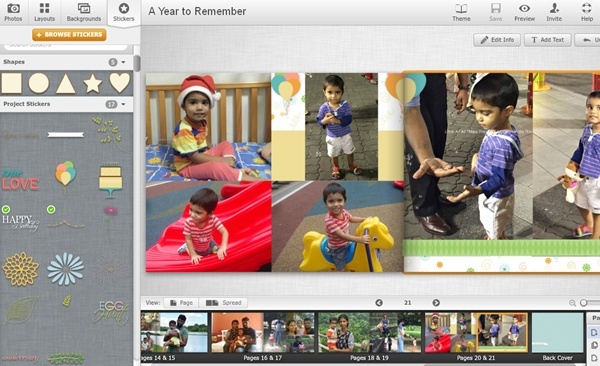 Then select the photo book option and select ‘Year in Review’ photo books.There are different themes available.You can go through all the themes and select the best theme for your family photo book.If not,don’t worry.You can easily create custom pages using the Mixbook photo layout options. Once you select the theme for your photo book,start making the book.It is really easy.Click the start book button and it will take you to the photo book making software. Upload the photos.It only takes few minutes. Once uploaded, it is time to adjust the layouts if need.There is also ‘Auto fill’ feature which automatically adds the photos to the album. 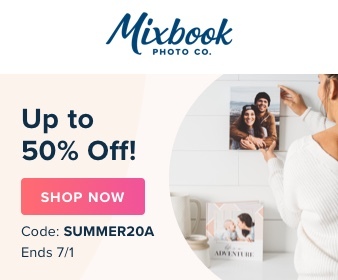 If not you can easily add the photos in a preferred order using the photo page layout options.The photo book making software is super easy to use and you do not need to download it. When I create my family photo book,I first used the ‘Auto fill’ option as it gives the photo album with photos arranged in the order of the dates taken.Then I adjusted the layouts and order as I wish.That way was easier for me. Once the page layouts are completed,then I used the text options and other things such as stickers to make the photo book look nice and meaningful with memories. 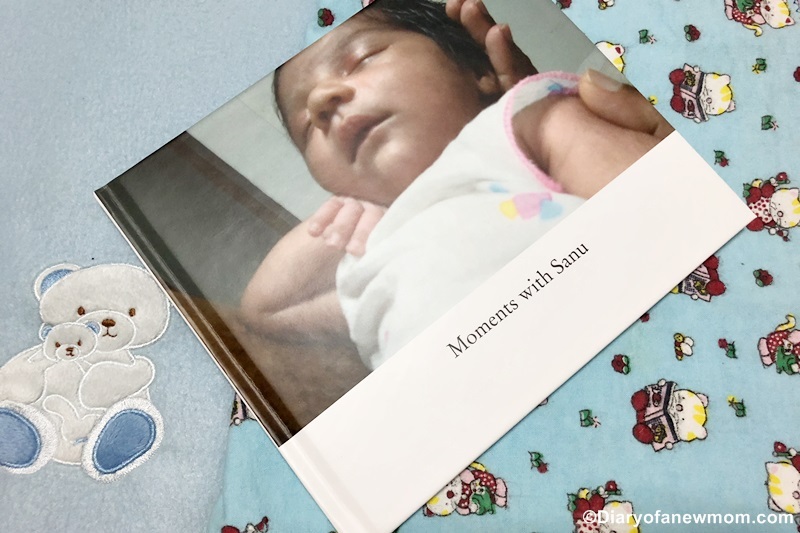 Finally,I could make a beautiful photo album using the moments of 2015 and I am awaiting the printed album.Once I receive the album,I will share the photo book review.Till that you can start making your family photo album using the best photos of the year! Do you make family photo albums for each year?